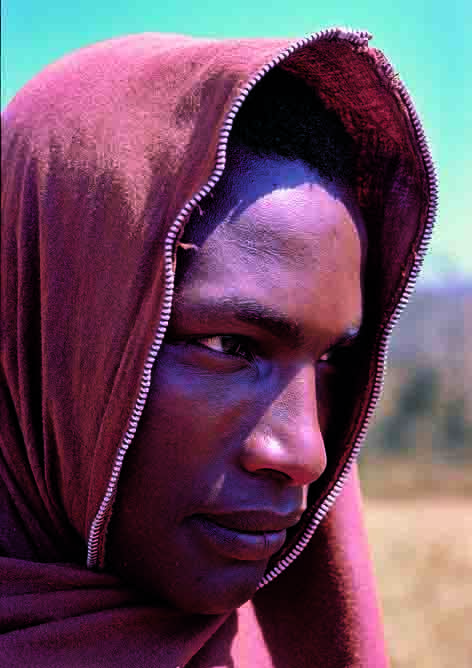 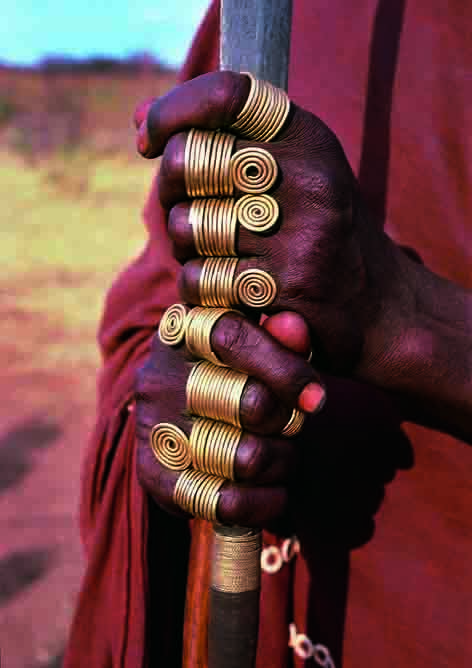 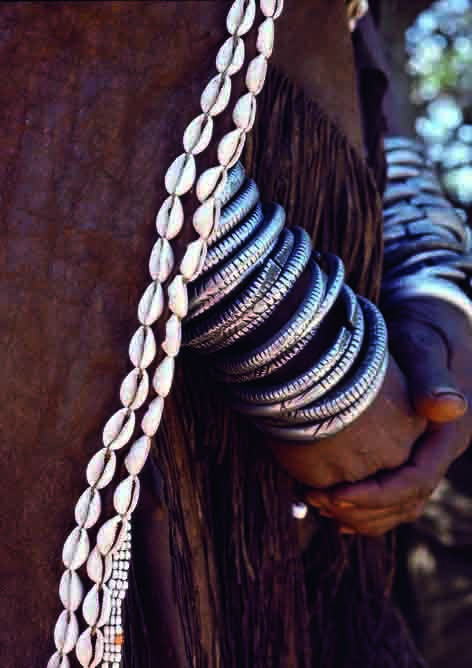 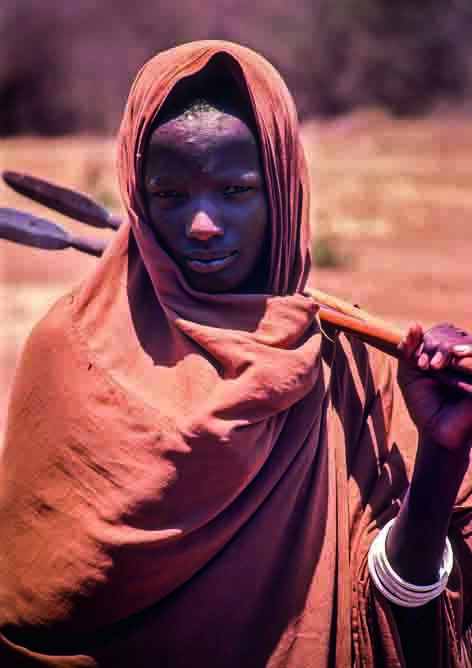 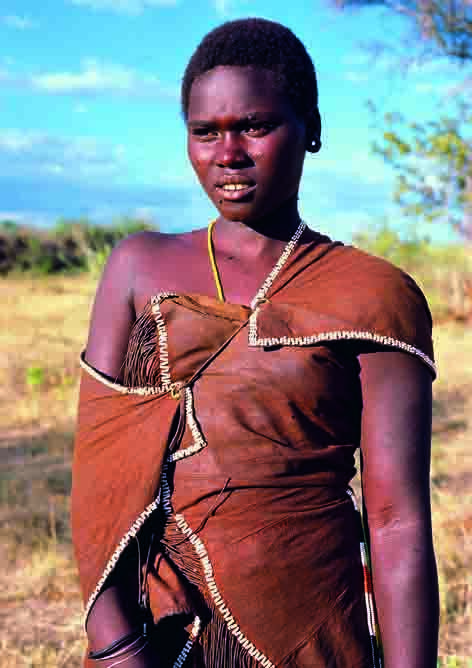 The Barabaig are a group of nomadic cattle herders located in north central Tanzania. 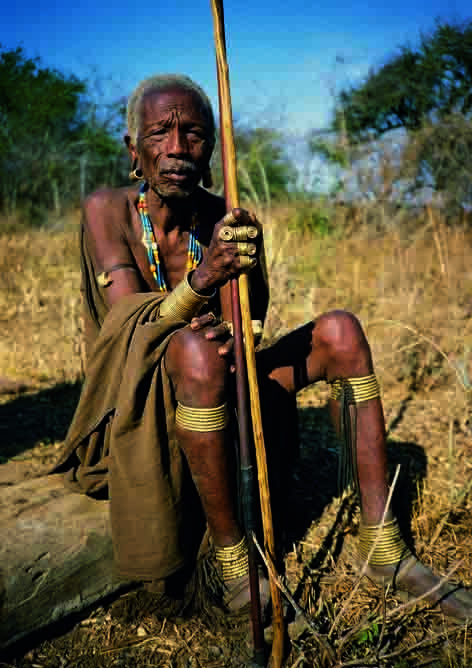 In the 1980’s Charles lived with the tribe for 2 years; the beginning of a life-long friendship. 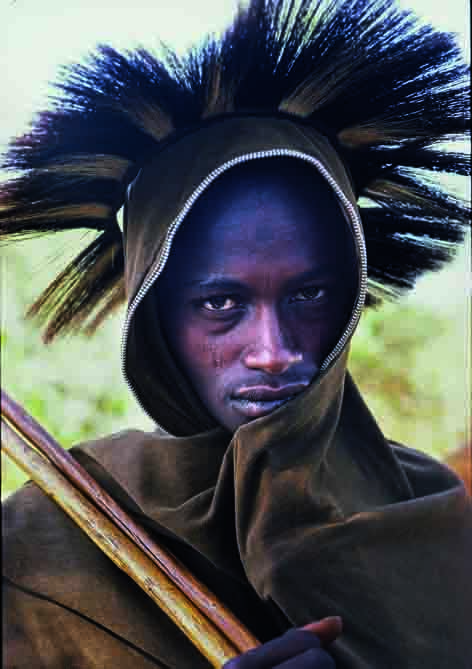 The book and exhibition beautifully illustrate the Barabaig, showing their artistry in many facets of their lives and it is a fascinating anthropological record and a visual feast. 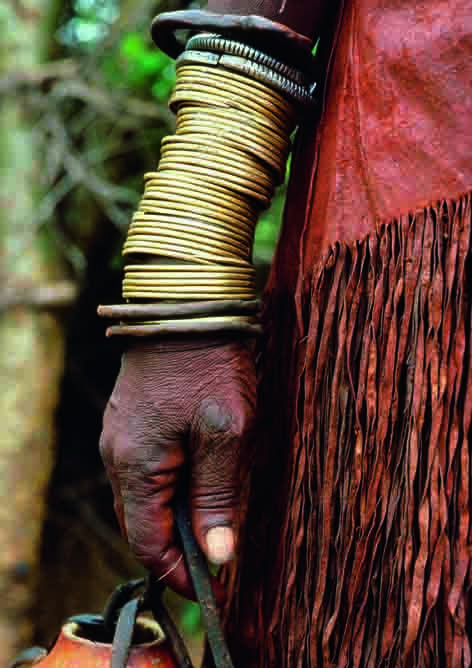 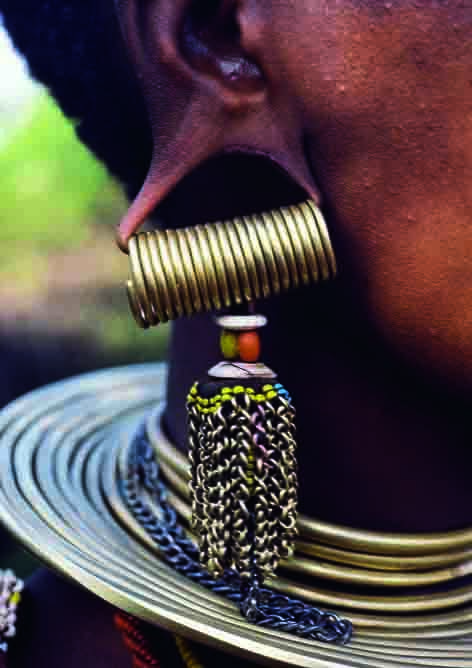 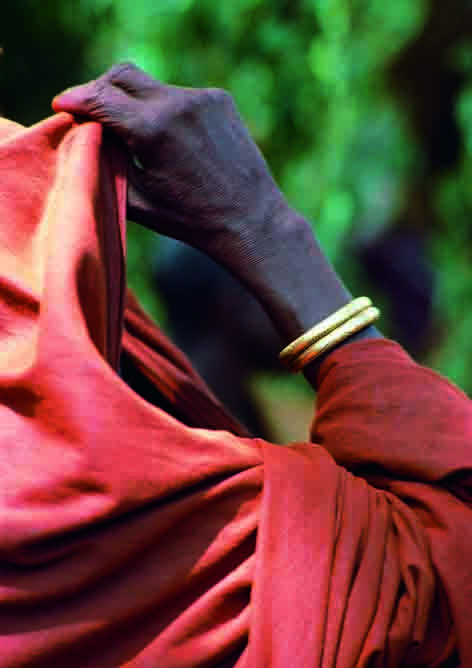 This rich culture is now under threat, making this work an invaluable record.